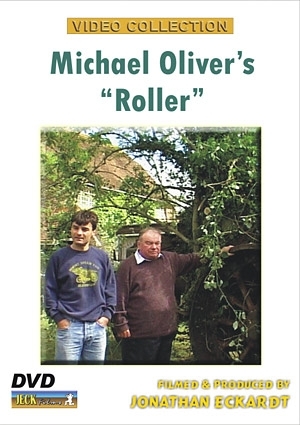 It is the tale of the ‘Roller’ on the cover of our GDSF 2004 film. Michael Oliver, who ran the Great Dorset, purchased this Dorset Roller some 33 years ago. Lack of time for restoration meant, it had to be stored alongside a barn in his grounds. The years flew by - until it was found to be in the way of a new office building. However, Nature had worked on relentlessly and to free it from it’s grasp was quite an undertaking !